Let’s say you’re trying to put some style into your app and you really want a nice background color to all of your PivotItem titles. How would you go about doing this? You’re probably thinking “Shawn, that’s easy, just modify the HeaderTemplate on the Pivot.” And I would probably agree with you. Let’s try that out. So we have a Grid and the background for the Grid is not set, not even using TemplateBinding. 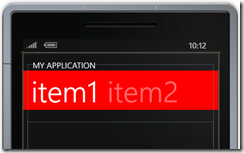 Luckily we can create a style for the PivotHeadersControl without needing to change any other styles. 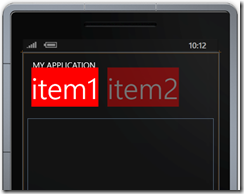 Add this style to the application resources (App.xaml) and it will apply to all pivots that are in your application. It has a –7 margin for the bottom. To get a gap between the title and the banner of the headers you can either change the margin of the ContentPresenter (if modifying the template of the Pivot), or you can specify a TitleTemplate. I wanted to create a simple project that would allow me to take advantage of the awesomeness that Web API brings but without all the overhead of MVC or anything else. I asked Glenn Block if he knew about anything out there that talked about the smallest possible Web API project. This started a couple of educational conversions in which Glenn brought in other great Web API minds. He quickly stated that I could use self host. For one, I was surprised by this answer because I had asked about the smallest package to put on a server. I had thought that self host was for when you are not on a server. He explained that worker role on Azure uses this because IIS is not present. At this point I had two answers from Glenn and quickly realized I know nothing about this stuff! This post will focus on getting the minimal package needed when using a web application, and not self hosted. A later blog will focus on self hosting on the server. 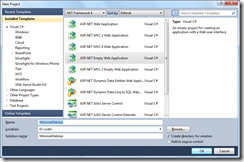 First step, download the new ASP.NET MVC 4 beta or Visual Studio 11 beta. 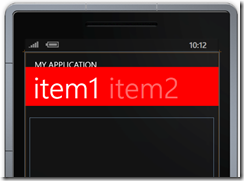 Open up Visual Studio and create a new project. 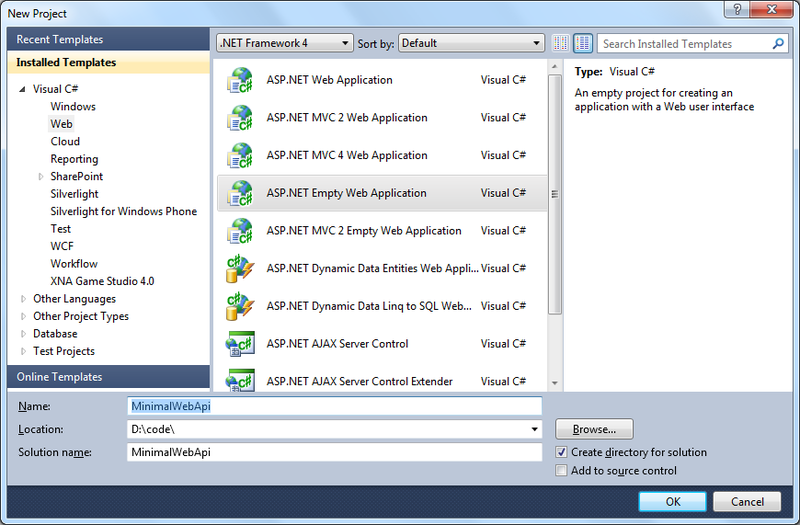 Select ASP.NET Empty Web Application from the Web item on the left. 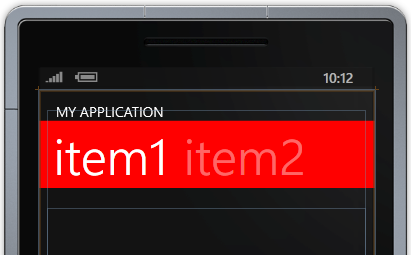 In the Solution Explorer, remove all of the references except for System and System.Web. 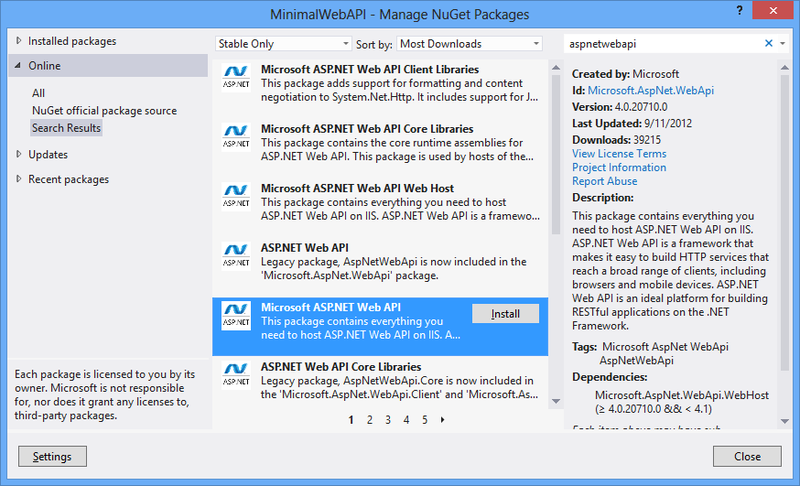 If you’re a GUI guy (and don’t always know the ID of the NuGet package you want) open the NuGet Package Manager and search for “aspnetwebapi” in the online section. 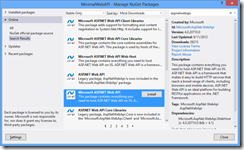 Select the “Microsoft ASP.NET Web API” package. Add a Global.asax file to the project and you’re done! 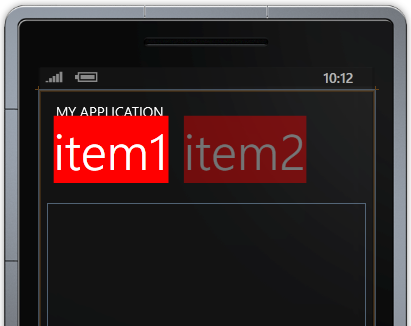 This package adds two more assemblies than the Microsoft.AspNet.WebApi.Core package. One of these is the System.Web.Http.WebHost assembly. This assembly provides five helpful classes for doing development. While this is not required, I do recommend it to make your life a little easier. From here you have a base project to start building your Web API. 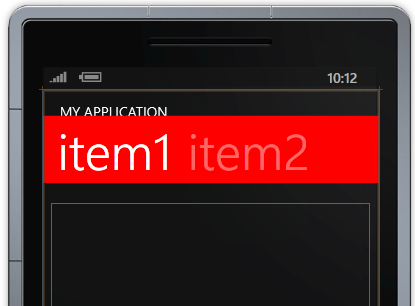 I like to have my classes neatly filed away, so I still created a Controllers folder to store all of my controllers. This leaves you with nine references, one Global.asax file and however many ApiControllers you need and that’s it (plus your web.config file of course)! You could remove some of the references from that for your very basic Web API sites, but most likely you’ll need them all. I am also currently working out the kinks to a VSIX installer, you can find out on GitHub.